These are the words a doctor spoke to Heather Dixon in 2015. 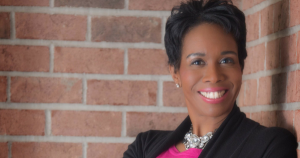 She’s speaker, author and bible teacher who understands the challenges of living with a story that is not easy. 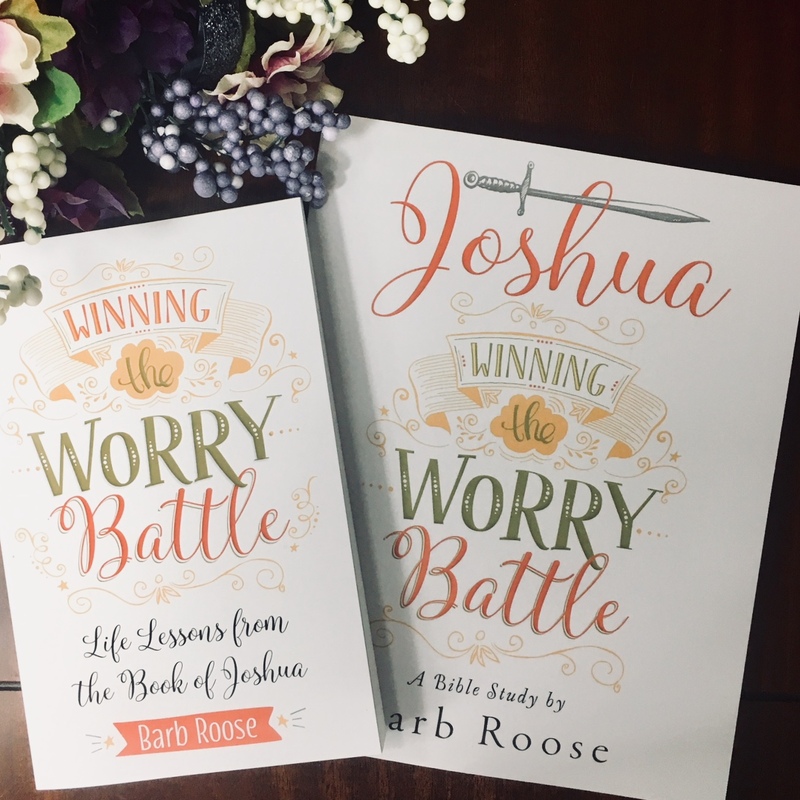 Diagnosed with an incurable and terminal genetic disorder that she inherited from her mother, Heather is passionate about encouraging and equipping women to trust in God, face their greatest fears, and live with hope, especially in the midst of difficult circumstances. When she is not blogging at The Rescued Letters or speaking at women’s conferences and events, Heather loves to make the most of everyday moments such as cooking for her husband and son, brainstorming all the possible ways to organize Legos and superheroes, checking out way too many library books, or unashamedly indulging in her love for all things Disney. Heather is the author of Ready: Finding the Courage to Face the Unknown and a regular contributor to Journey magazine. 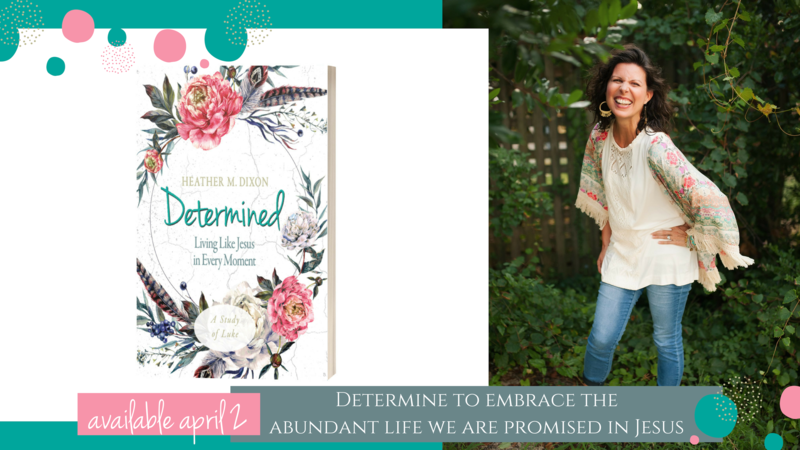 Her second Bible study, Determined: Living Like Jesus in Every Moment, a six-week study of Luke, will be available in April 2019. 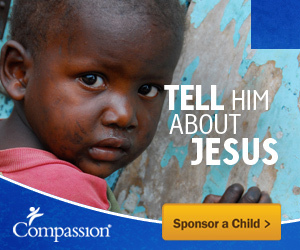 How Jesus modeled intentional living for all of us because he knew that his life on earth was limited.